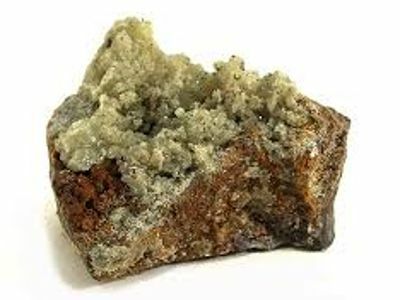 Iodyrite or iodargyrite is a natural mineral form of silver iodide. 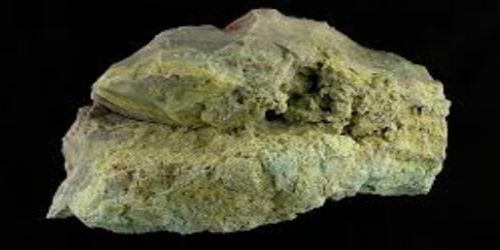 It is a yellowish or greenish hexagonal mineral AgI consisting of native silver iodide usually occurring in thin plates. It is is not radioactive. It is related to chlorargyrite and bromargyrite.